Hand Drawn Vector Abstract Sketch Graphic Scandinavian Collage Happy Easter Cute Simple Bunny,tree Illustrations Greeting Card Poster And Handwritten Calligraphy Spring Isolated On White Background. Royalty Free Clip Artok, Vektorokt és Stock Illusztrációk. Image 116308166. 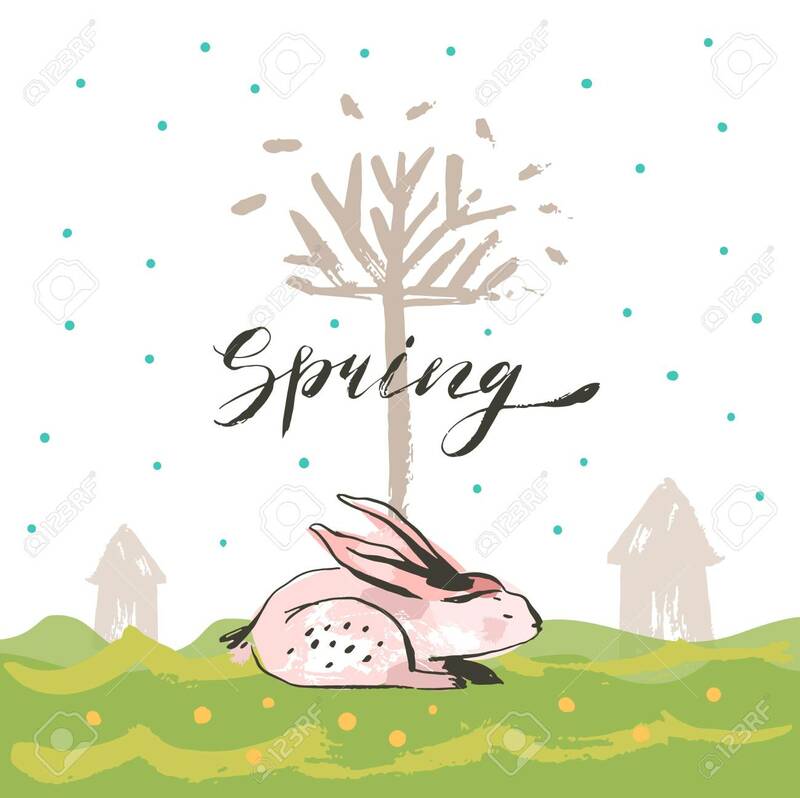 Stock fotó - Hand drawn vector abstract sketch graphic scandinavian collage Happy Easter cute simple bunny,tree illustrations greeting card poster and handwritten calligraphy Spring isolated on white background. Hand drawn vector abstract sketch graphic scandinavian collage Happy Easter cute simple bunny,tree illustrations greeting card poster and handwritten calligraphy Spring isolated on white background.